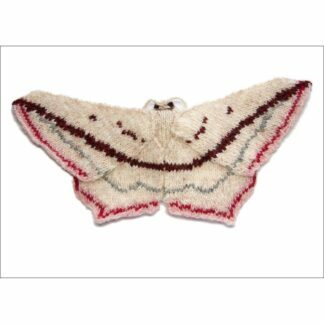 View cart “Elegant Sheep Greeting Card” has been added to your cart. 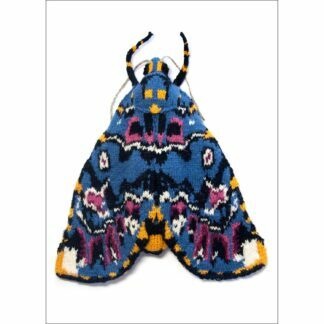 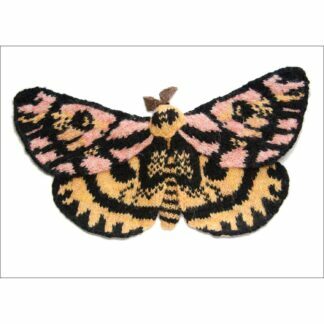 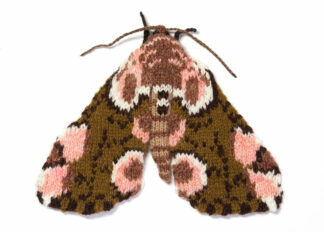 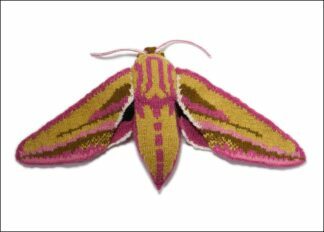 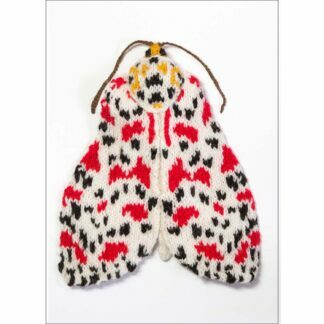 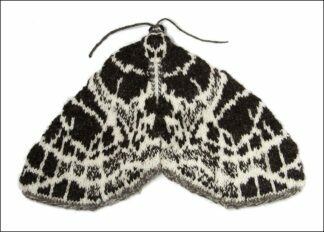 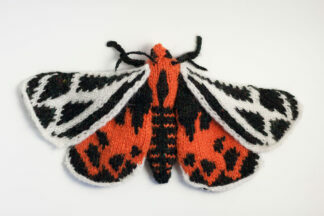 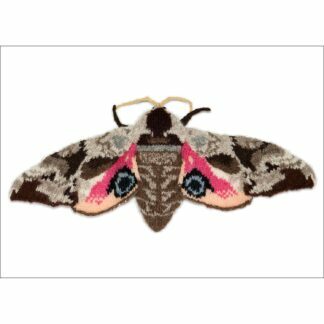 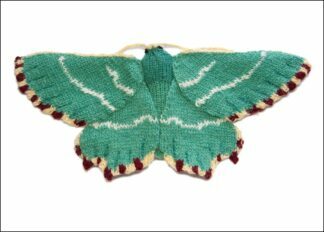 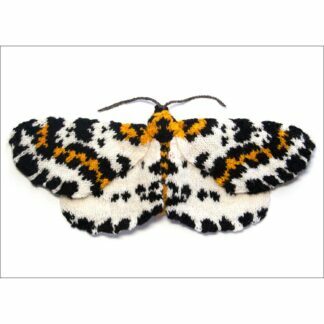 Greeting cards featuring knitted moths & other creatures. 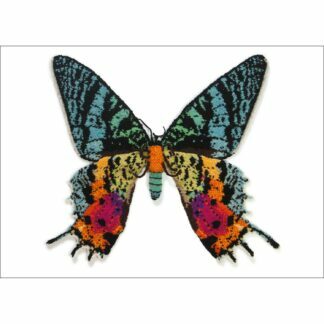 Buy 5 or more cards and get a 20% discount.